The buy-to-let market has proven a prudent option for the investor over the long term, and to help with their future investment decisions, we’ve introduced a tailored ‘buy-to-let’ advisory service. 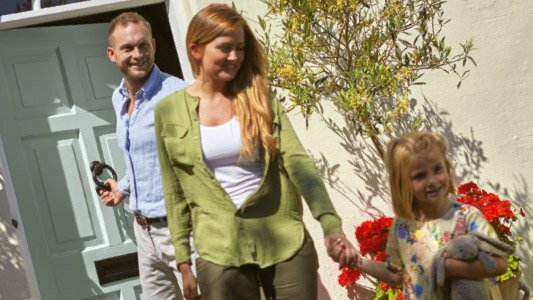 “We understand that investing in property is likely to be one of the biggest investments that most people will ever make and our specific buy-to-let advisory service is designed to address the frequently asked questions as well as providing bespoke advice,” says Ian Wiggett, managing director of Henry Adams Lettings. “In highlighting some of the most suitable properties which could be of interest to investors through our sales offices, our website also shows the likely returns on individual properties. If you’re looking for a quick guide as to the likely yield for any property, we’ve included a useful online tool for quick calculations. 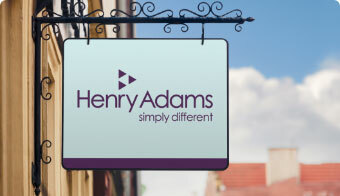 Henry Adams Lettings is a member of the Association of Residential Letting Agents (ARLA) and abides by their strict code of practice. This ensures clients, both landlords and tenants, of a professional, honest approach taking into consideration their individual objectives. 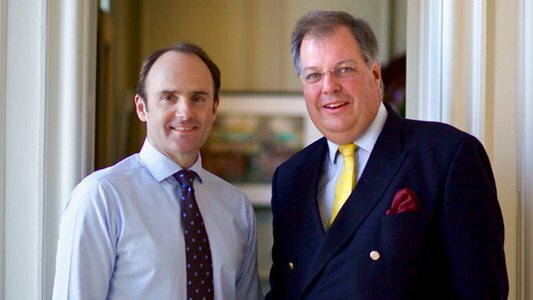 “The service covers all aspects of property management as well as the initial letting, as we recognise the importance of providing a complete service from initially selecting the best properties for investment through to day-to-day management and eventual sale or asset management strategies,” said Ian. 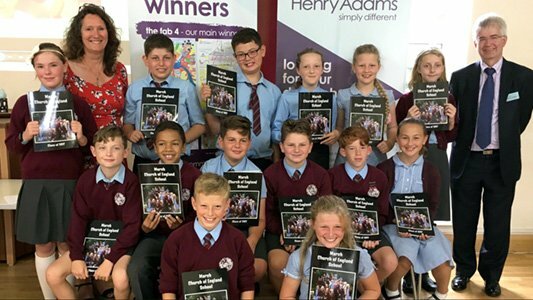 Click here to view the featured buy-to-let investment properties and to try out the handy calculator, then find out more by calling Henry Adams Lettings on 01243 537704 for an initial discussion or visit any of our buy-to-let specialists based in Chichester, Bognor, Emsworth, Horsham, Midhurst, Petersfield and Storrington.